karriere.at is Austriaˋs largest online career platform. The possibilities offered by the market leader in online recruiting connect suitable candidates with the best employers. 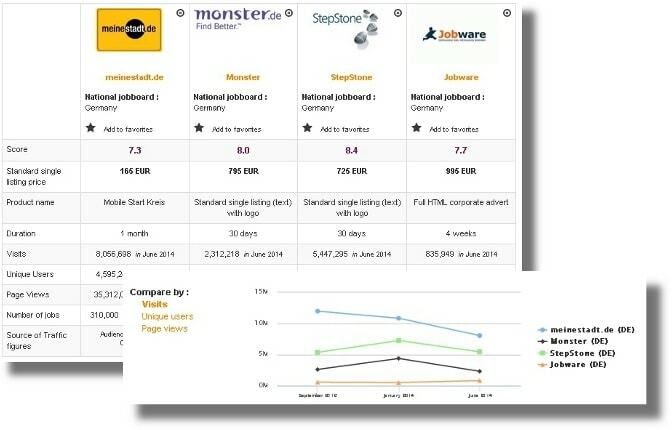 Jobswype is a job search engine specialized in job offers for Austria.